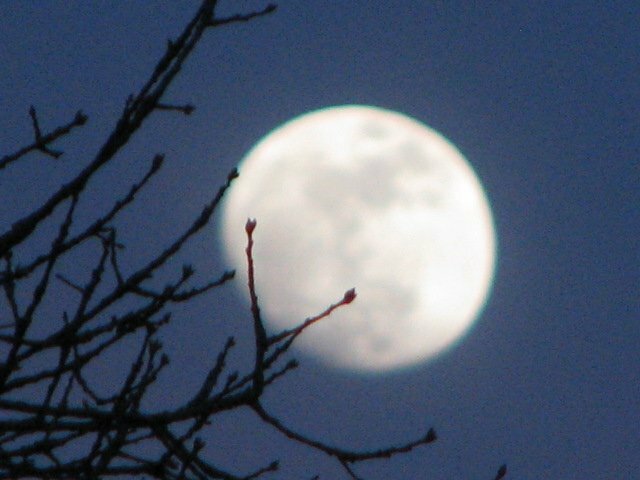 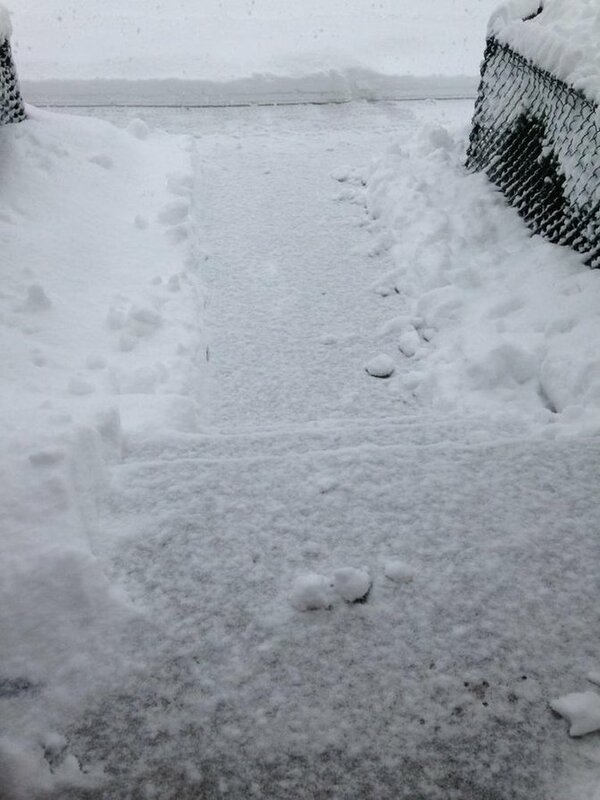 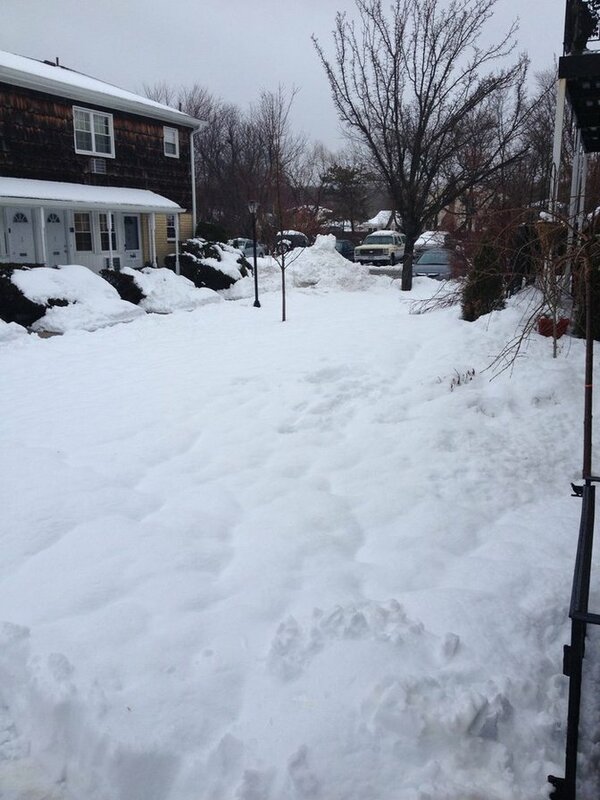 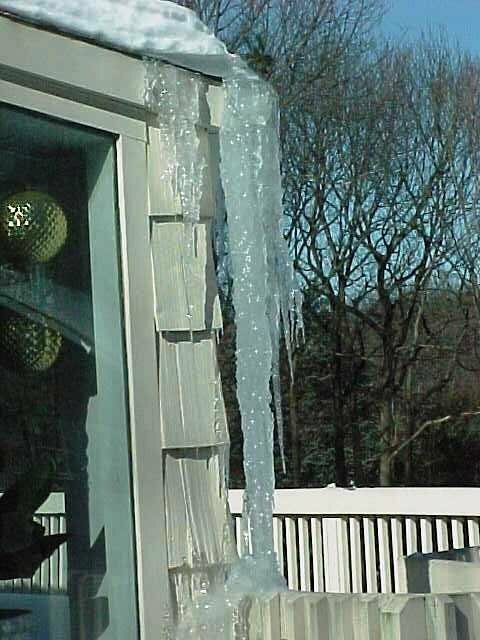 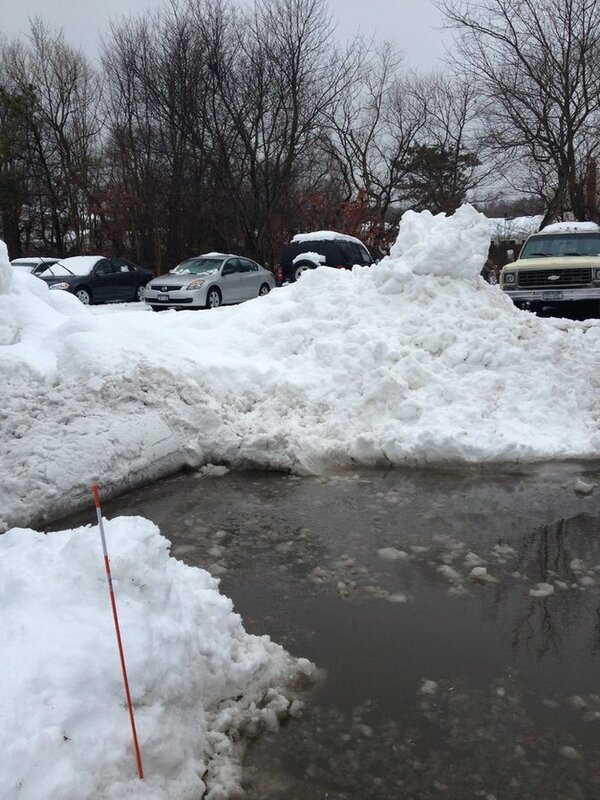 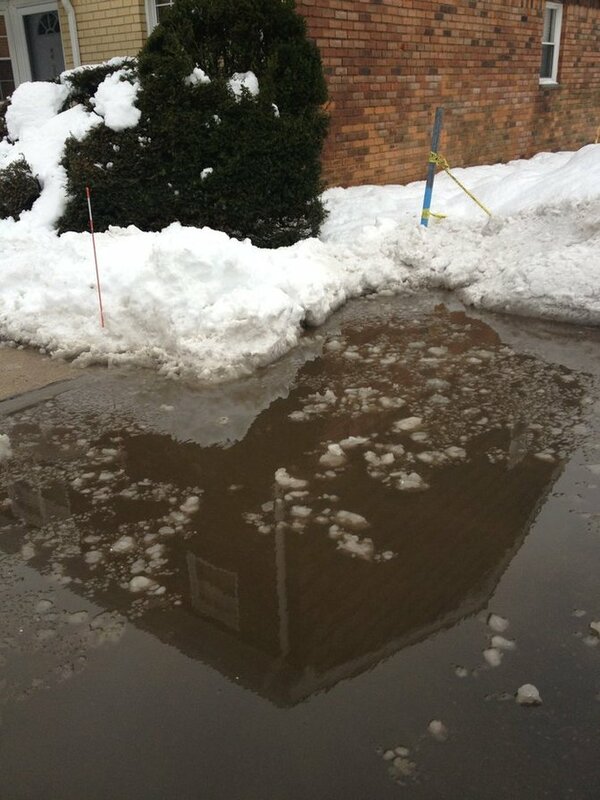 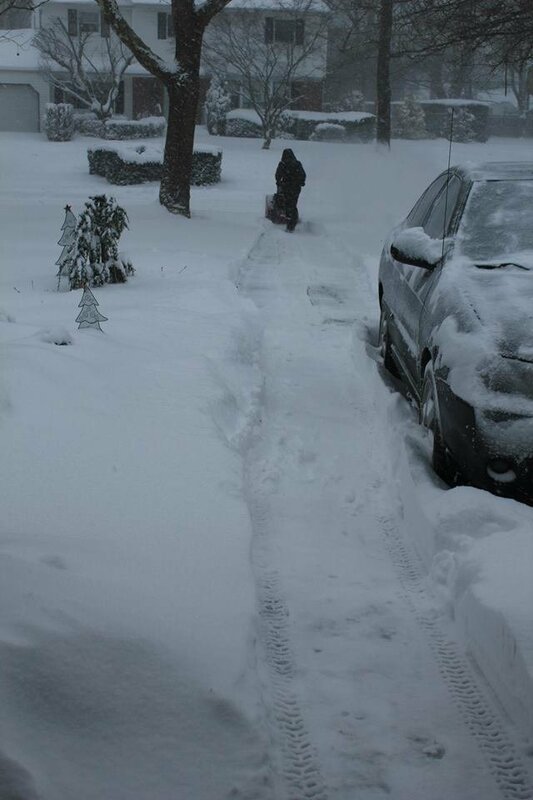 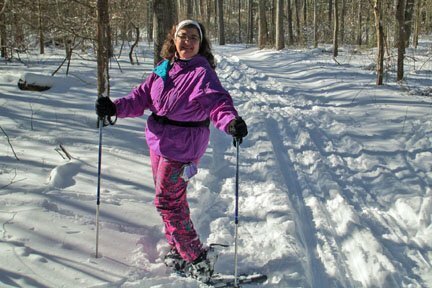 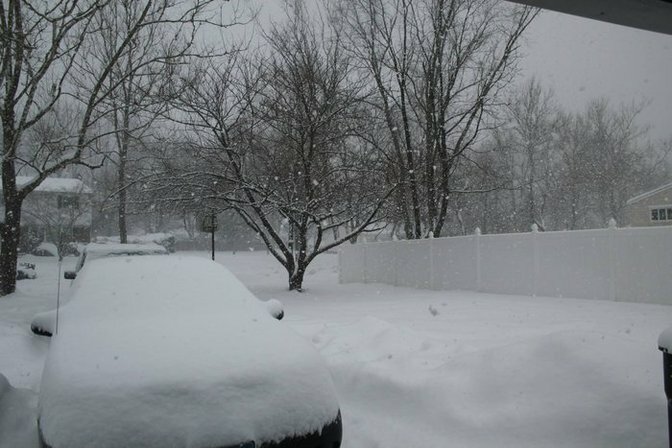 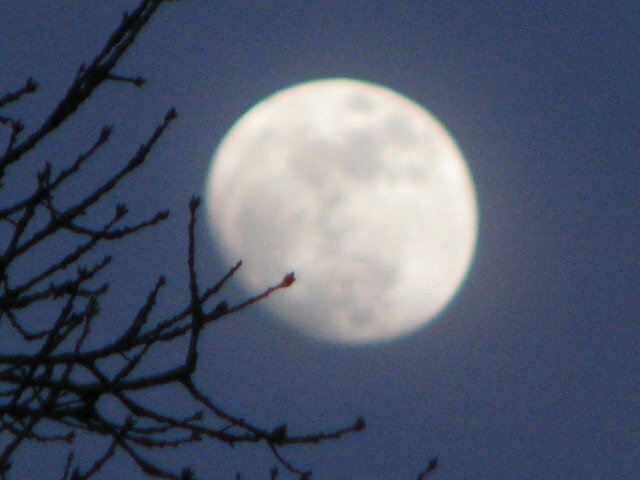 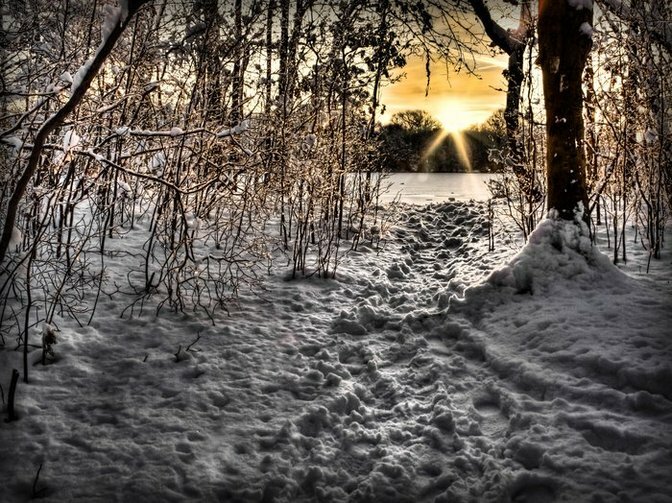 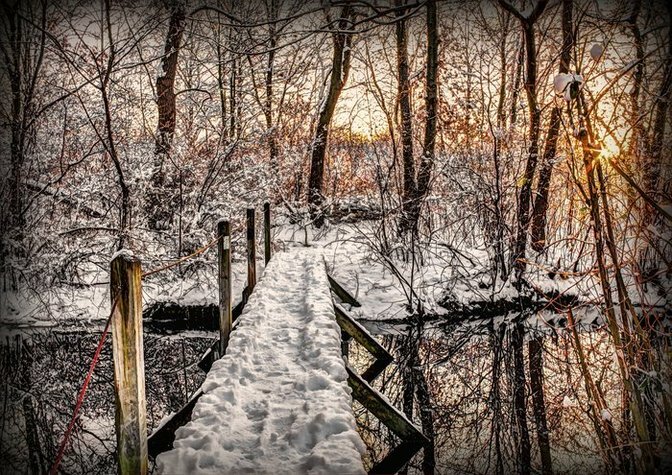 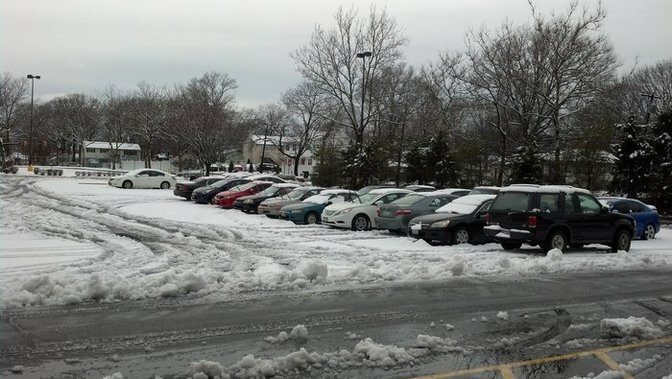 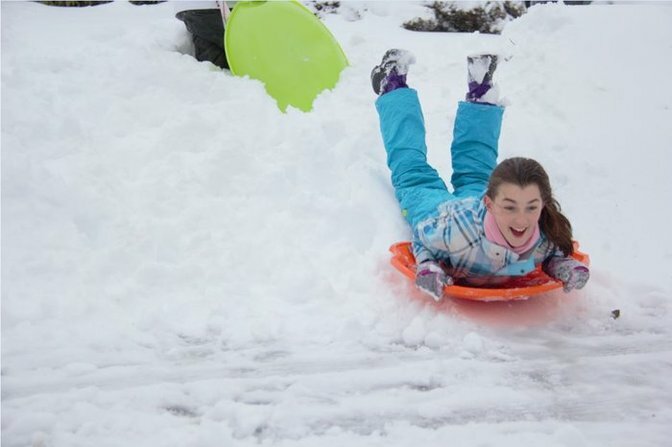 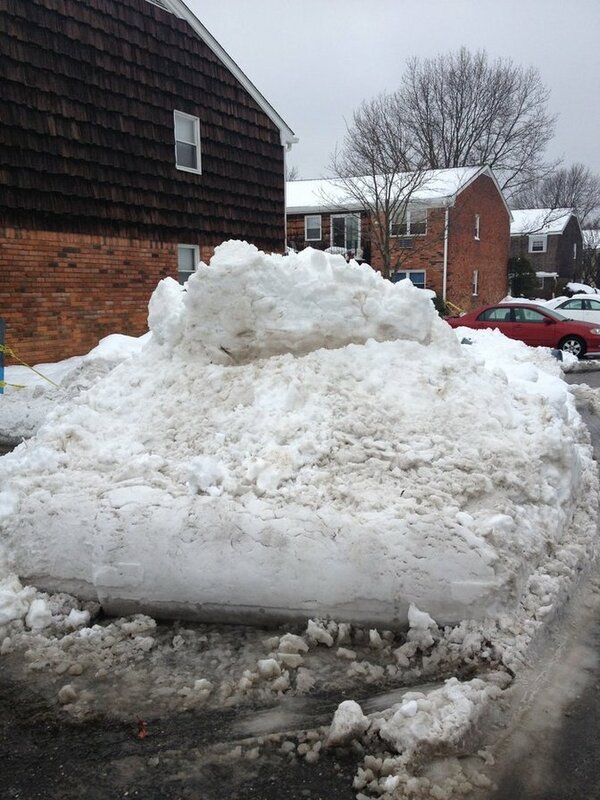 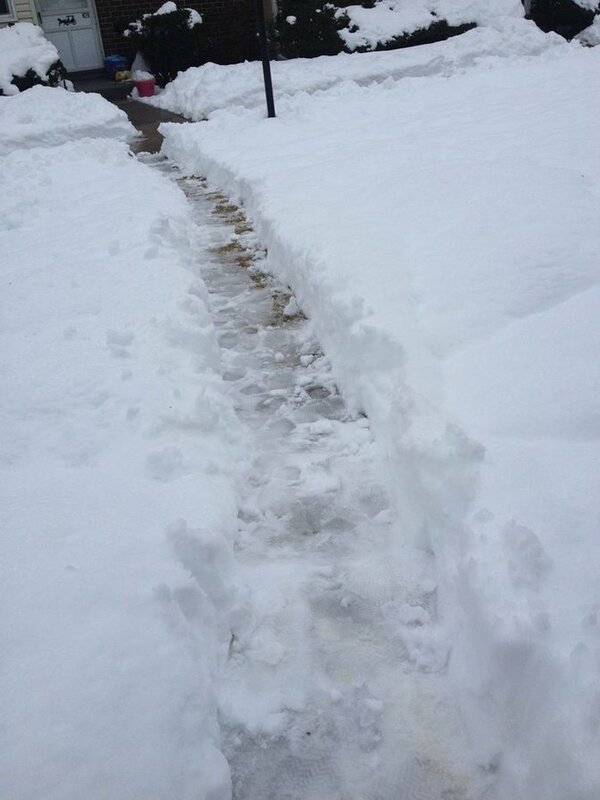 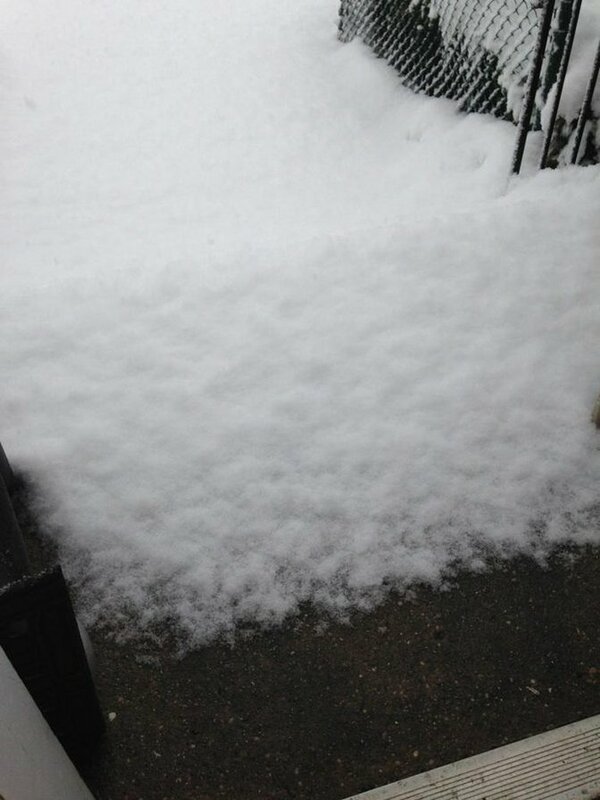 LongIsland.com - Your Name sent you Photo gallery info "Winter 2013-14: Snapshots of Snow & Seasonal Fun!" 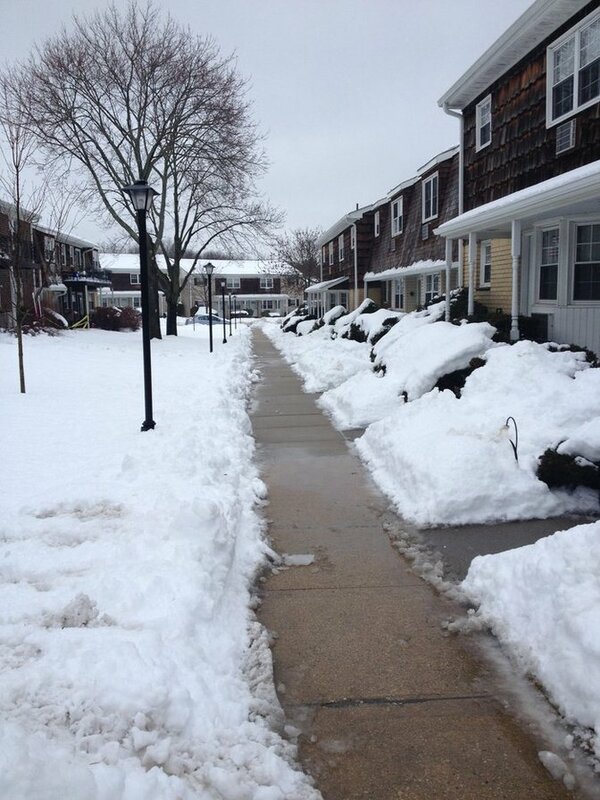 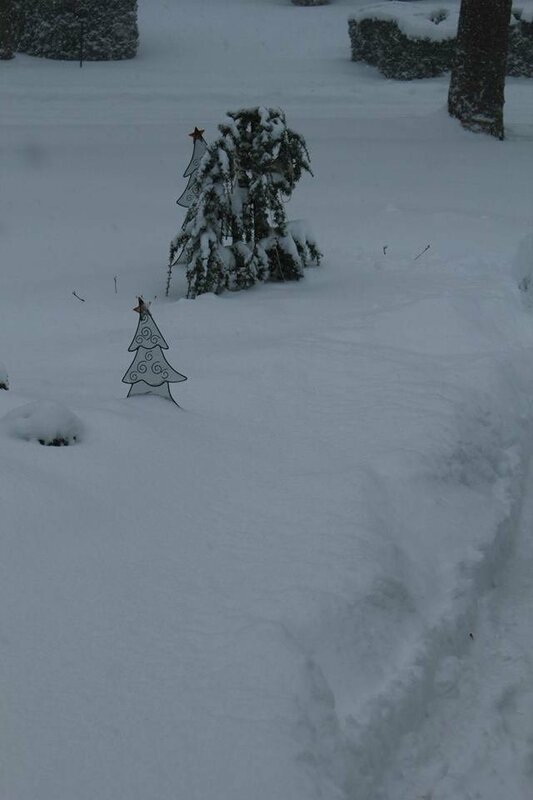 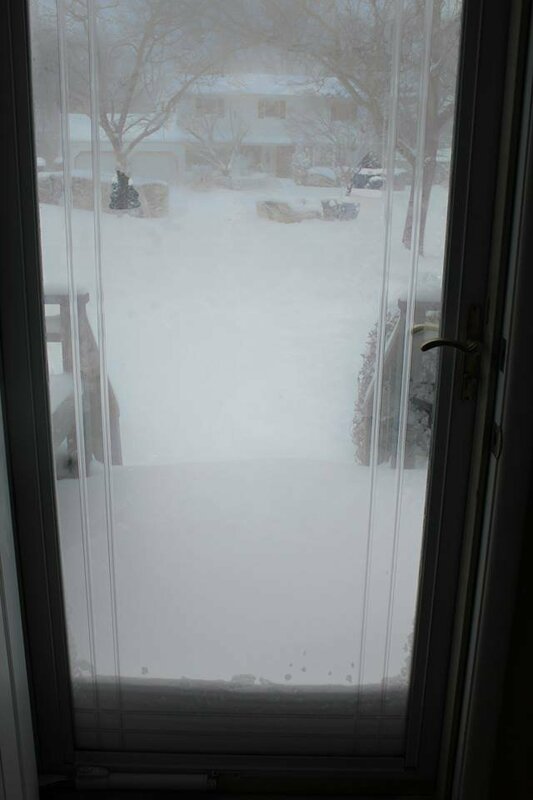 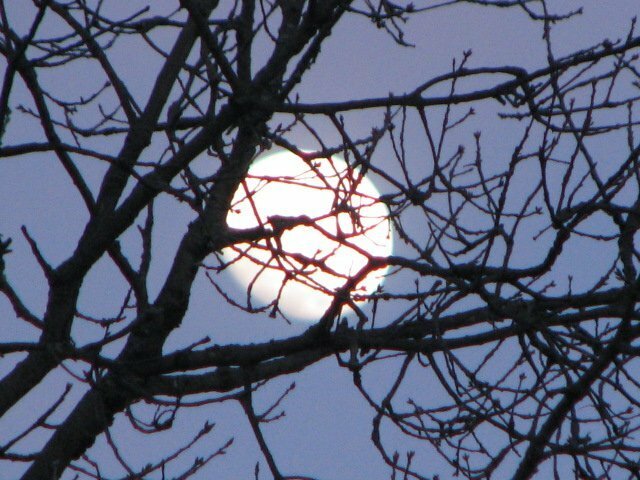 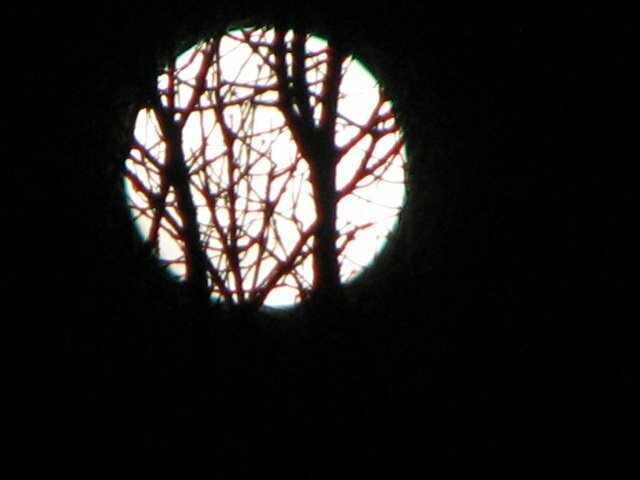 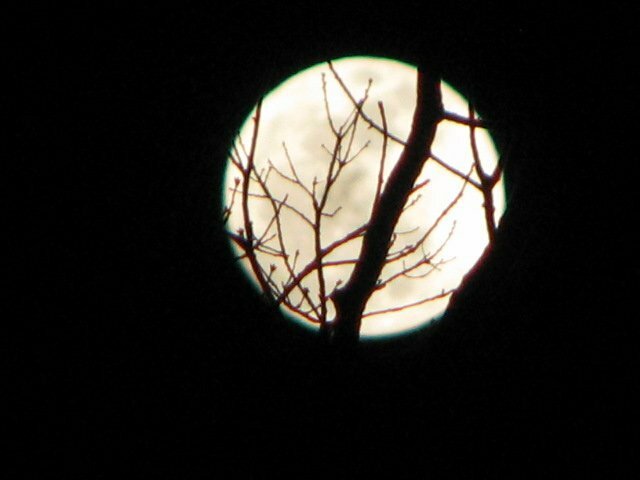 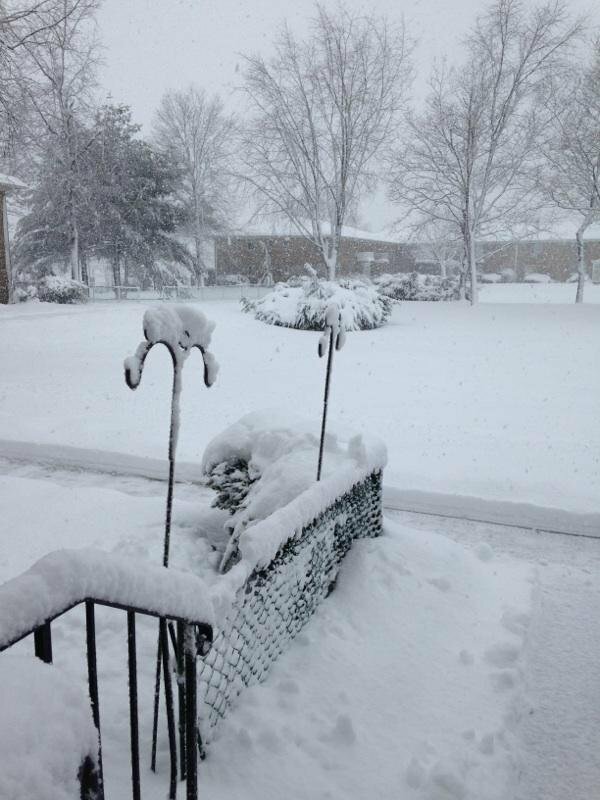 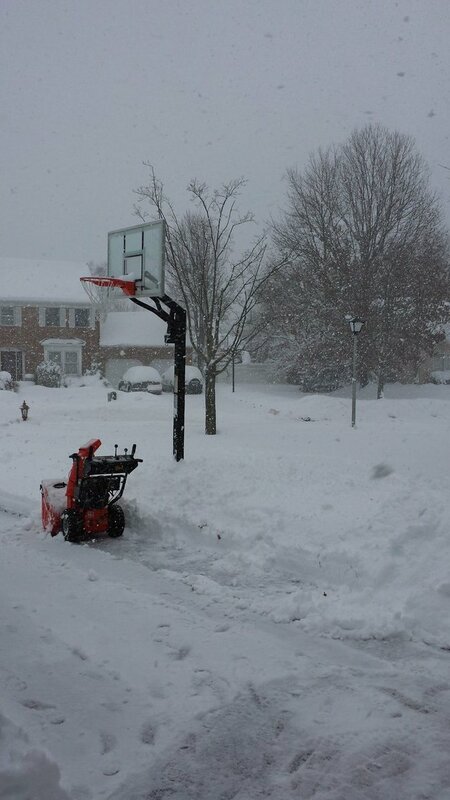 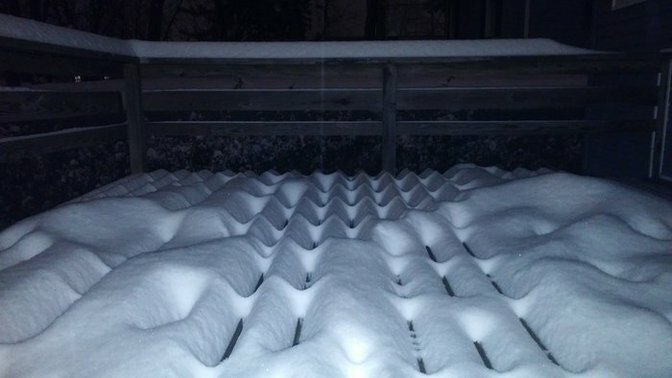 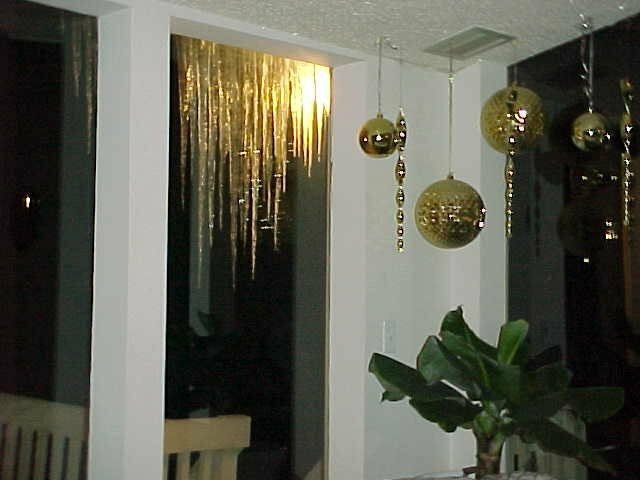 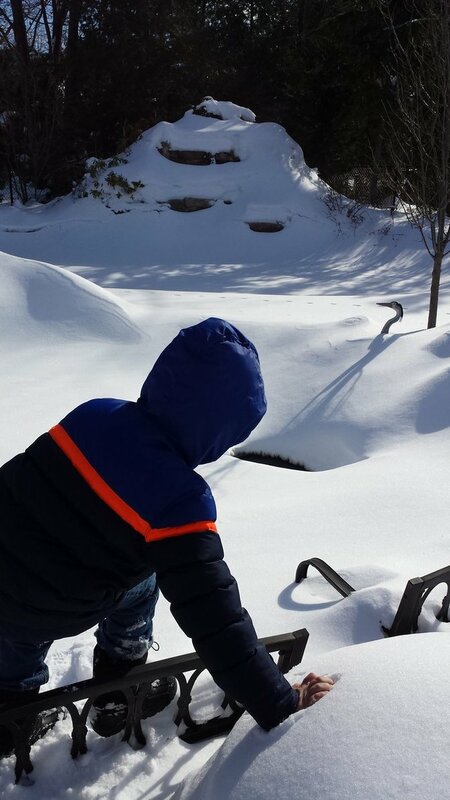 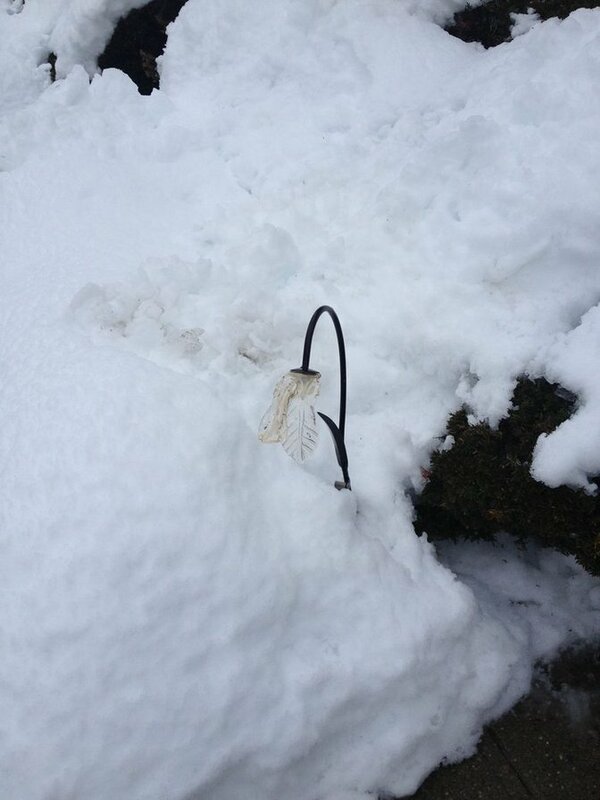 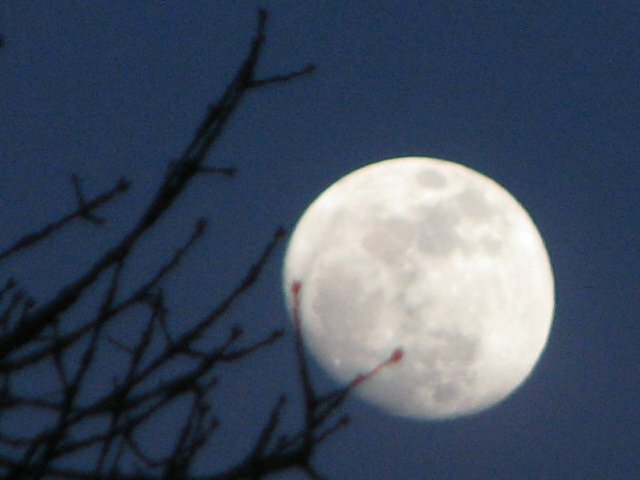 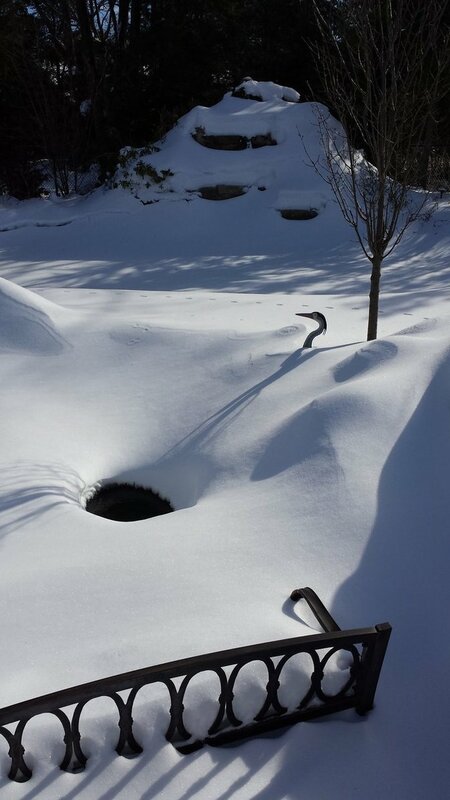 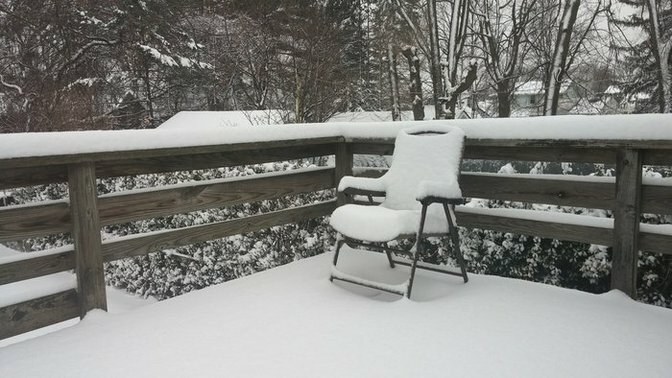 Home » Photos » Environmental, Seasonal » Winter 2013-14: Snapshots of Snow & Seasonal Fun! 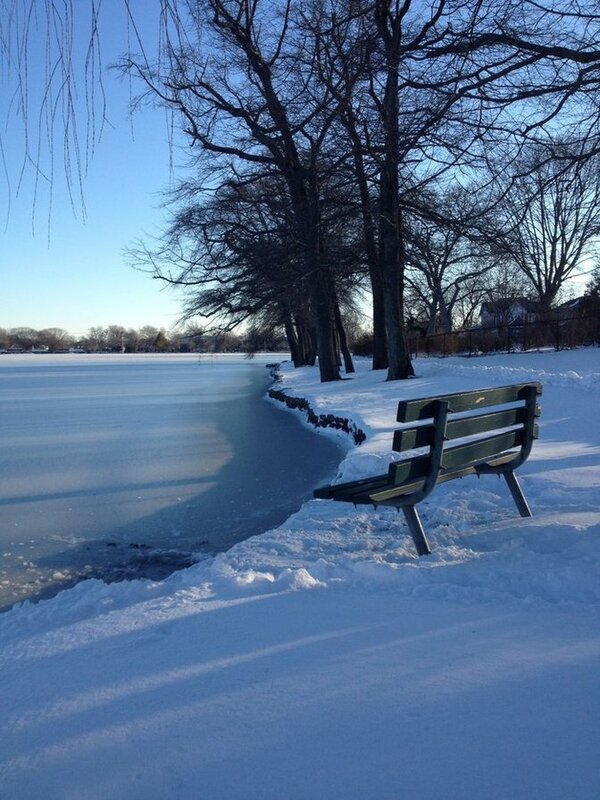 Winter 2013-14: Snapshots of Snow & Seasonal Fun! 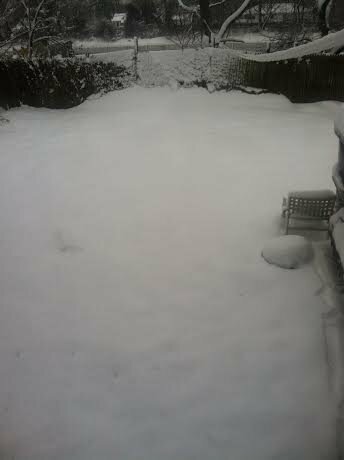 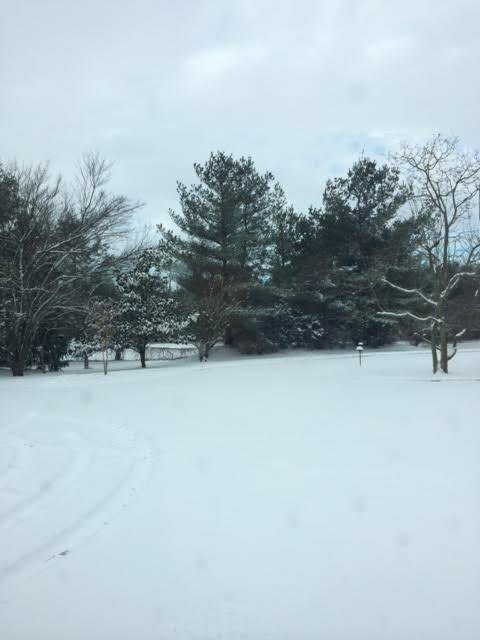 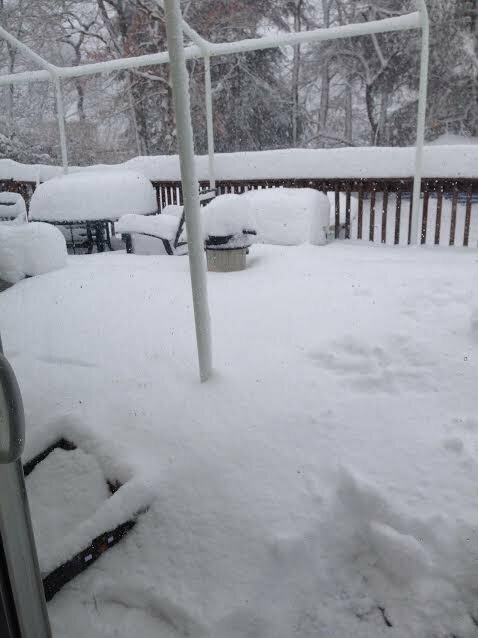 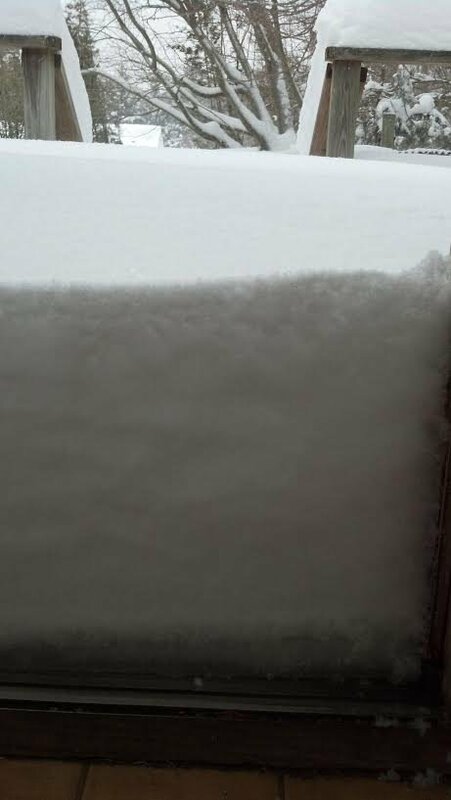 A snapshot of some snow accumulation during Winter 2015! 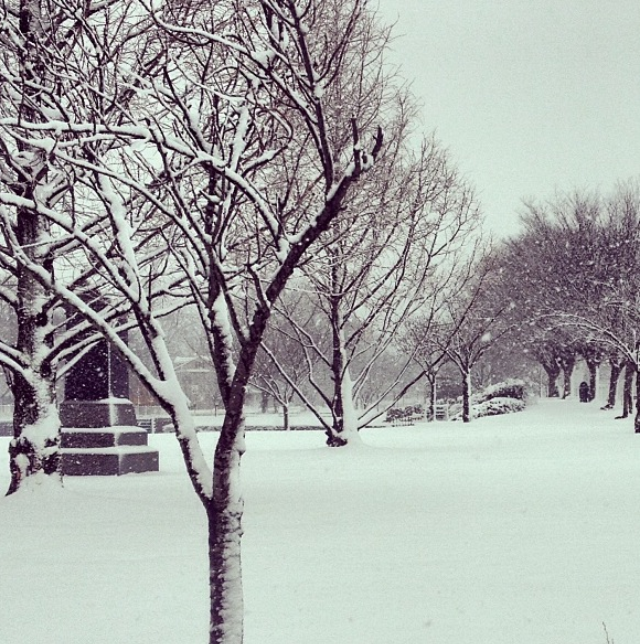 Kings Park on March 31, 2014. 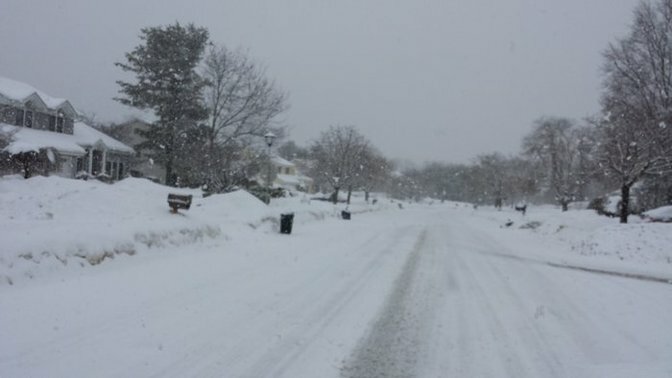 Bay Shore on the last day of March, 2014. 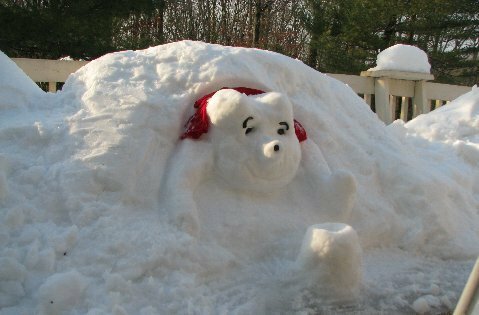 Snow Pooh got his shirt out, but he still can't reach the honey. 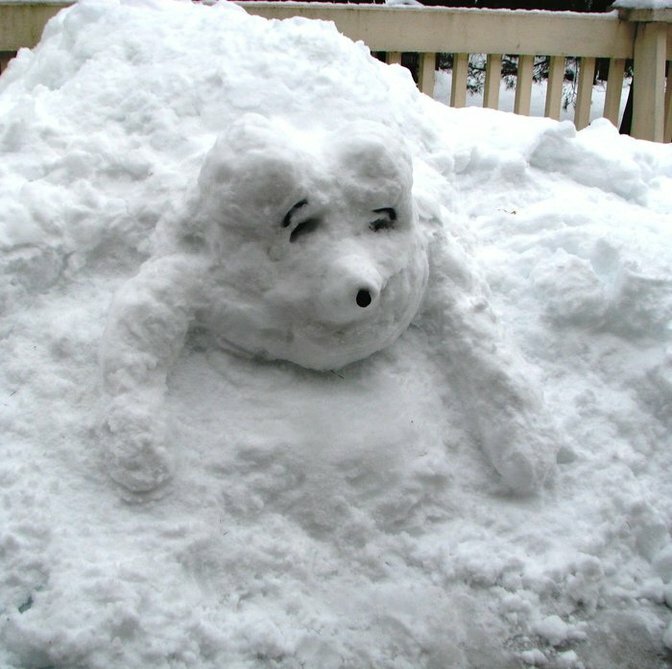 Snow Pooh stuck in the snow. 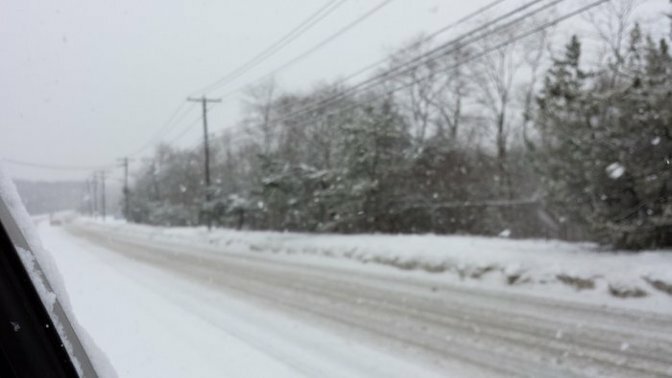 Snow covers Indian Head Road yet again on February 18th, after the latest snow storm. 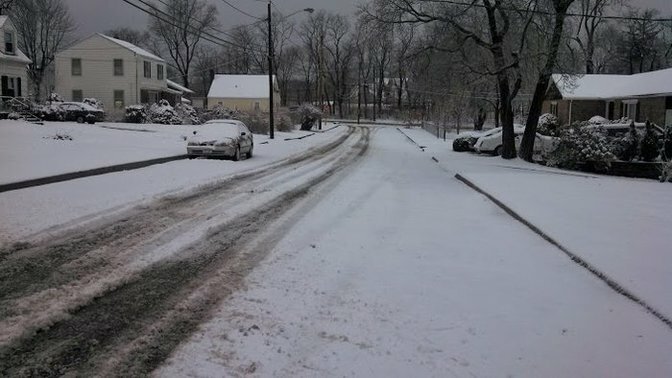 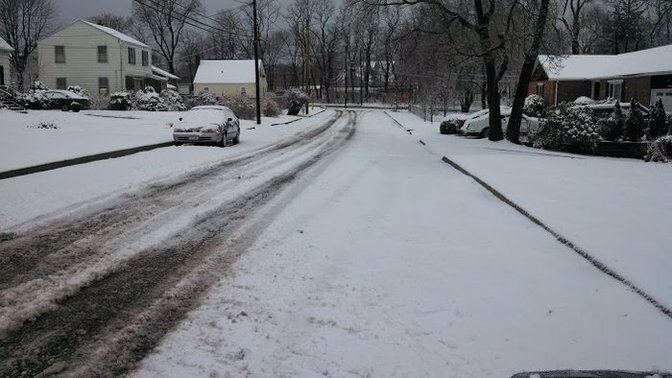 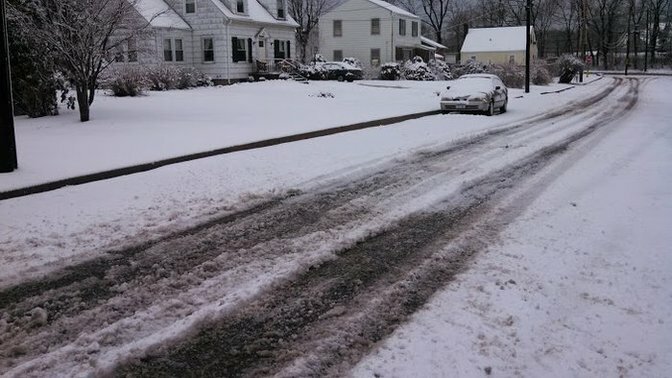 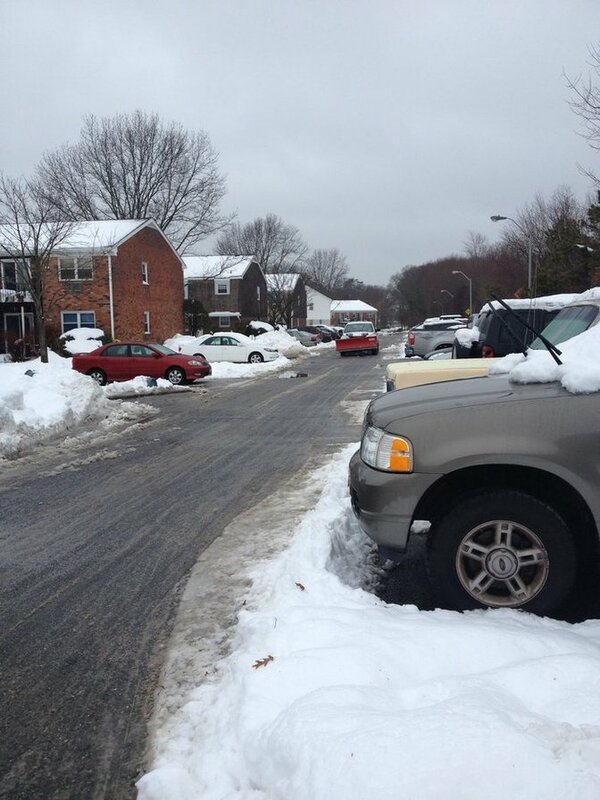 Snow covers the streets in a local Commack neighborhood yet again on February 18th, after the latest snow storm. 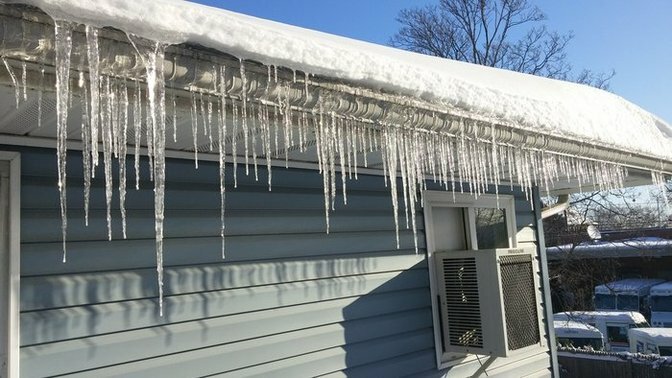 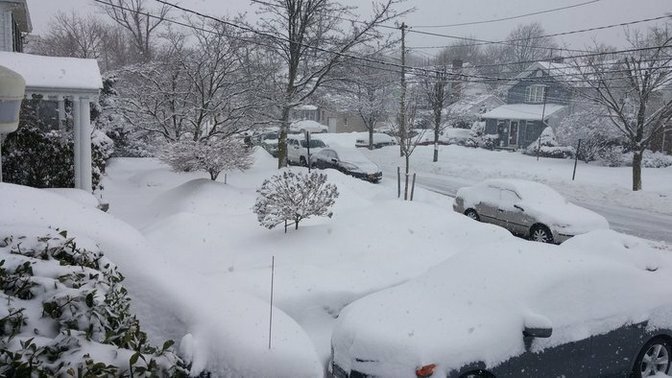 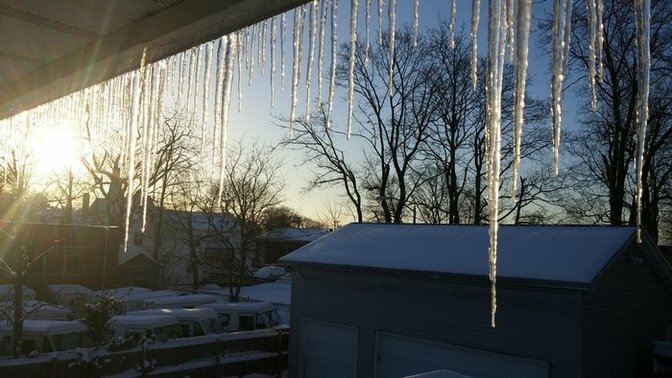 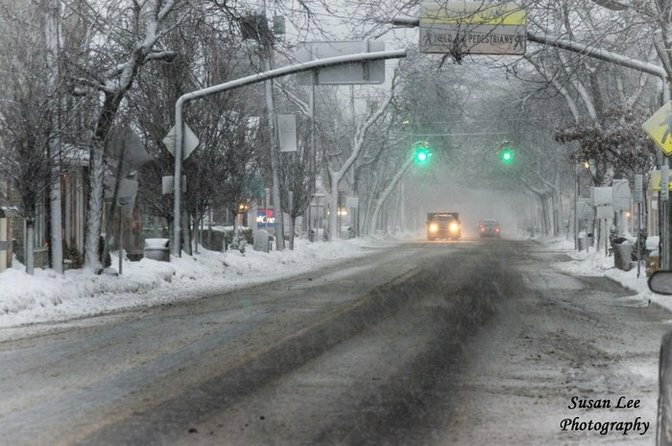 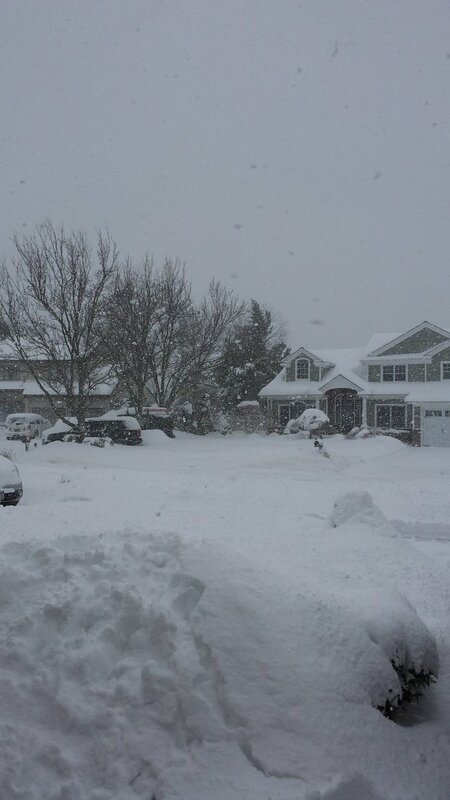 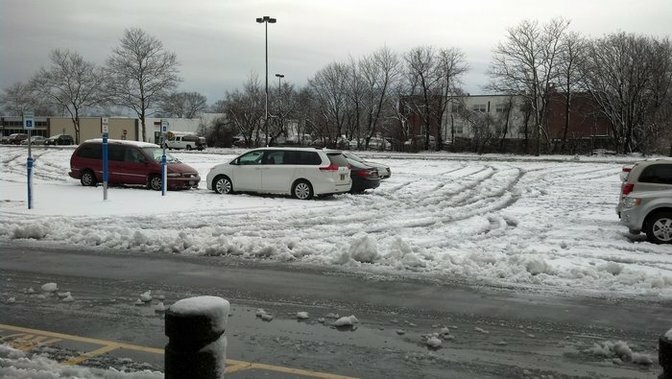 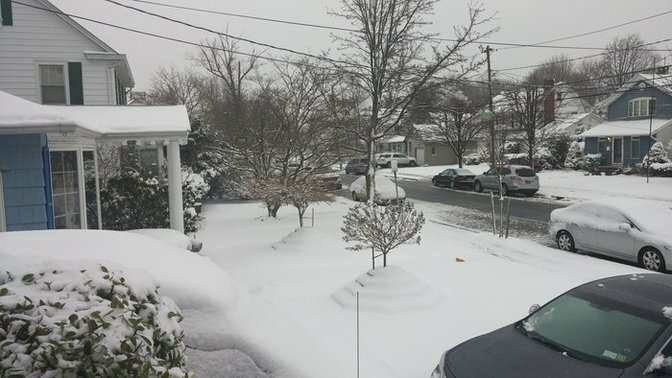 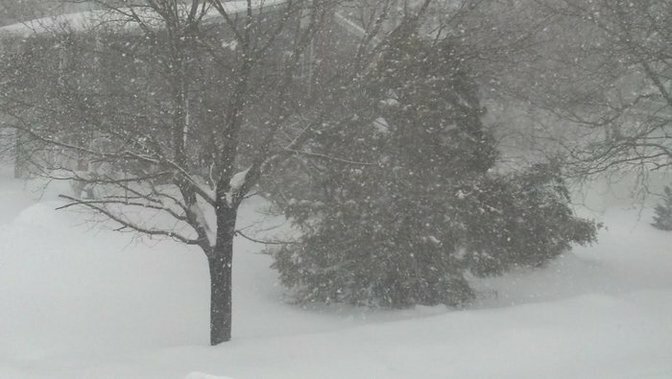 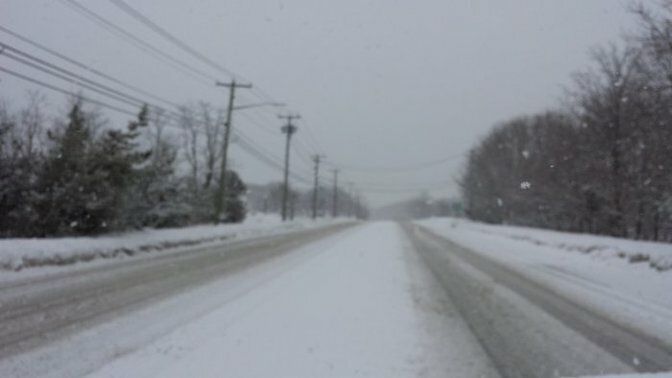 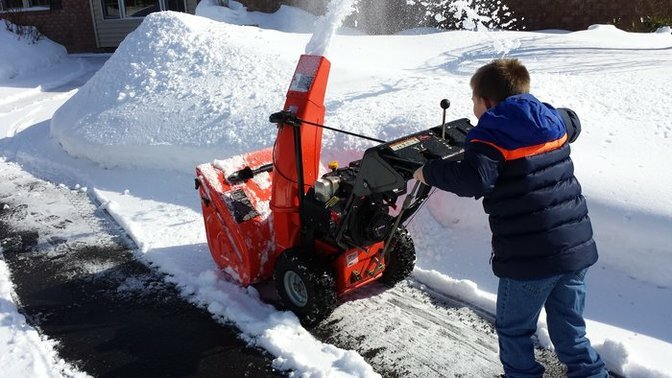 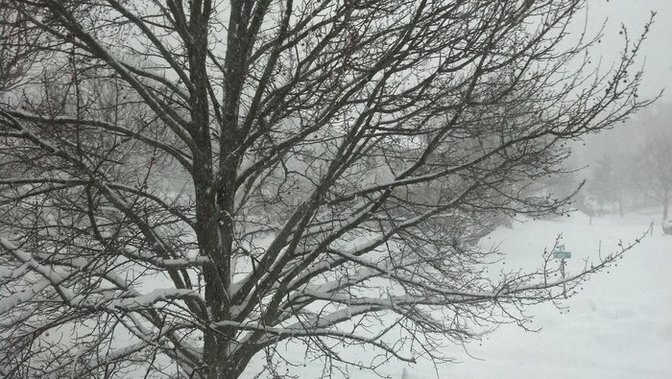 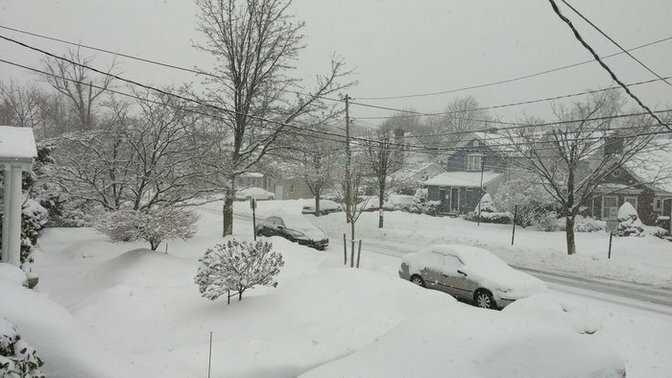 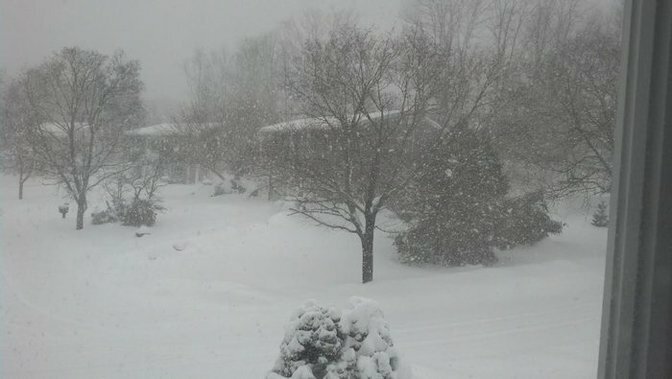 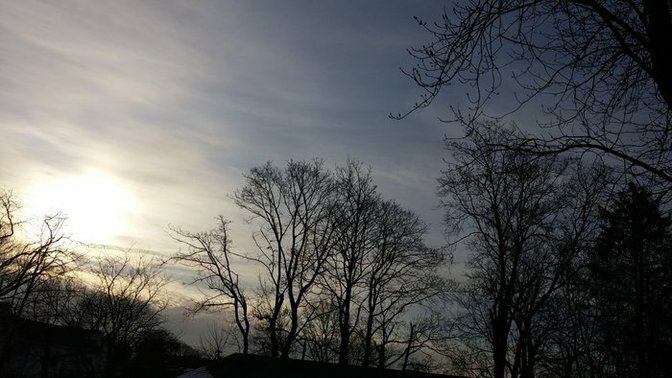 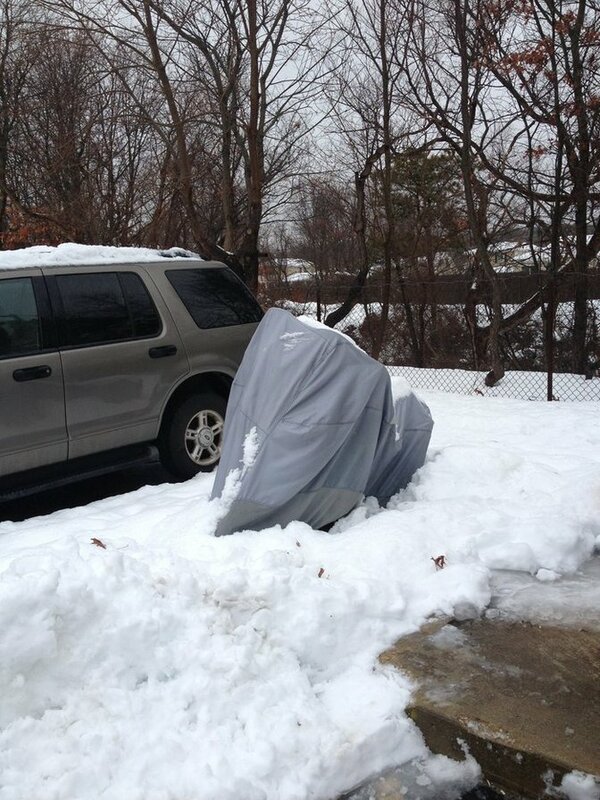 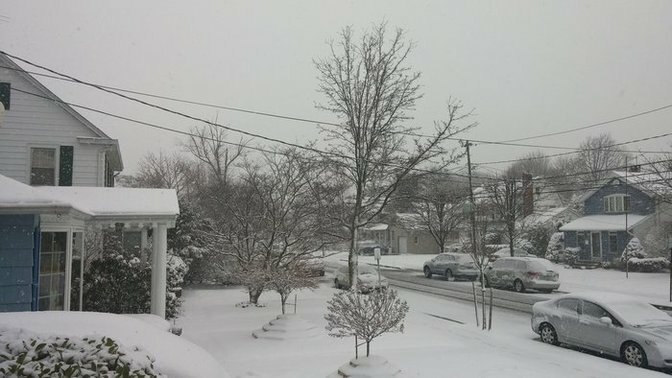 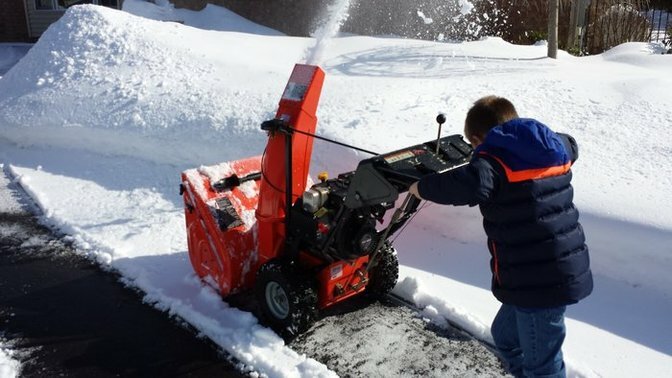 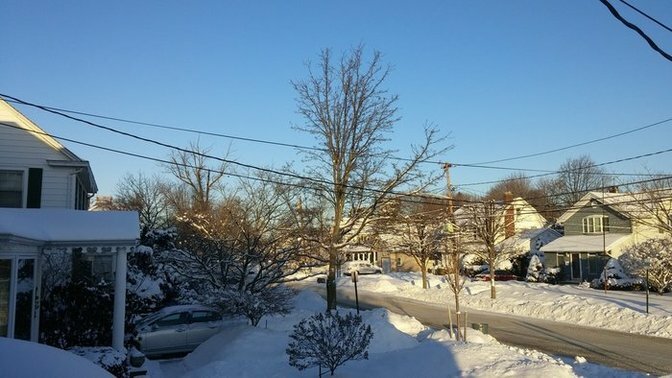 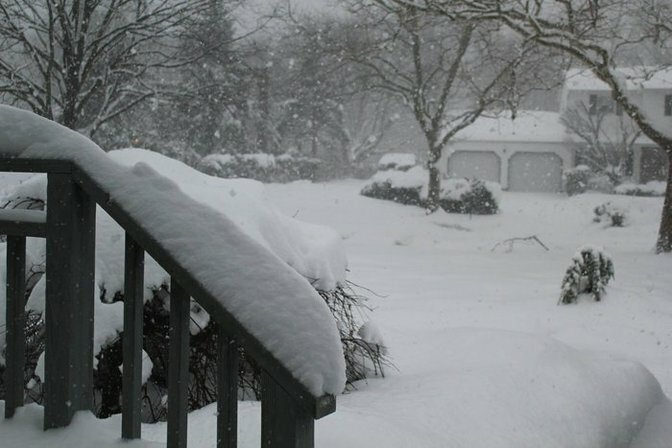 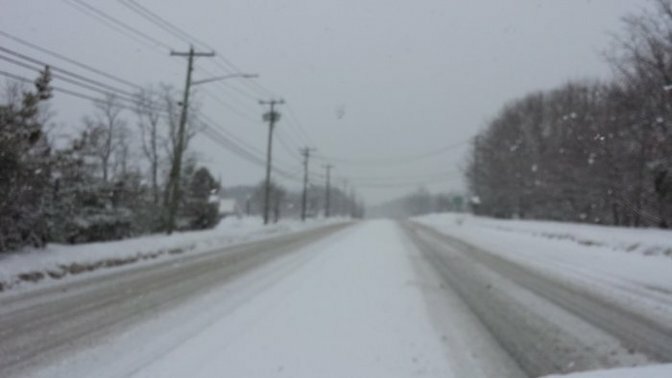 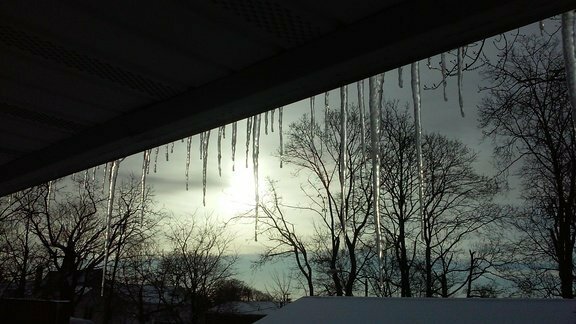 Long Island gets hit by yet another snowstorm in February. 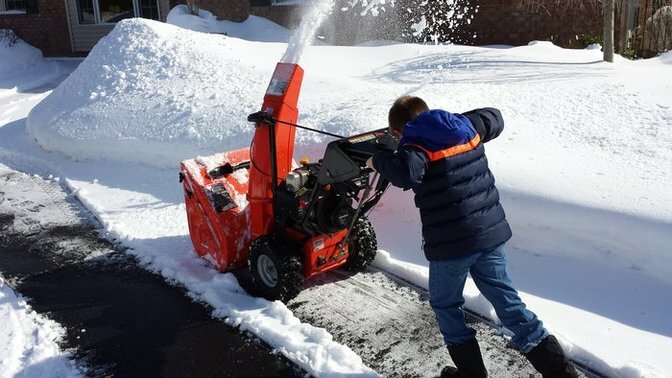 Cleaning up after another snowfall. 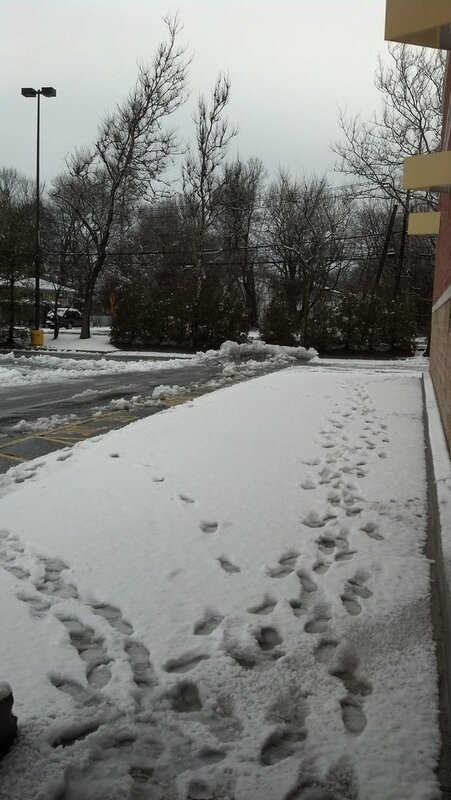 Kids playing in the snow in Commack. 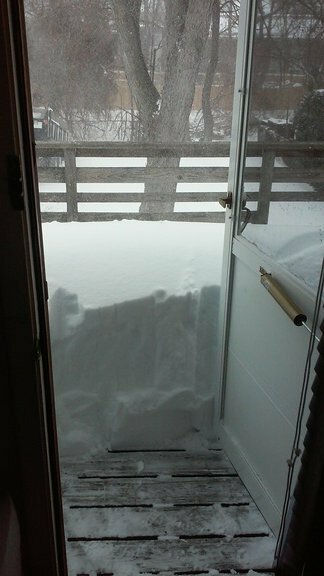 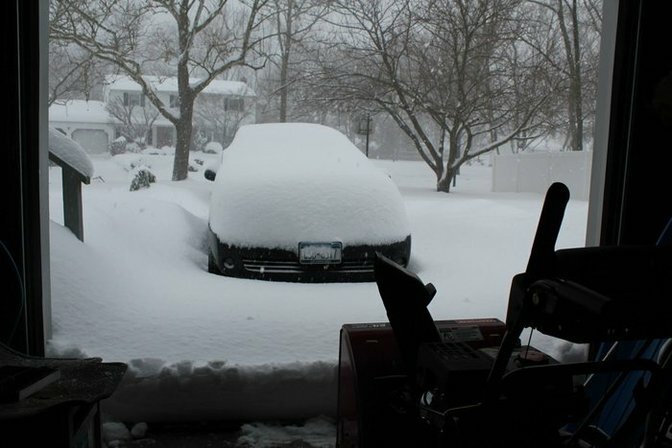 Snowed in during the February 14th snowstorm. 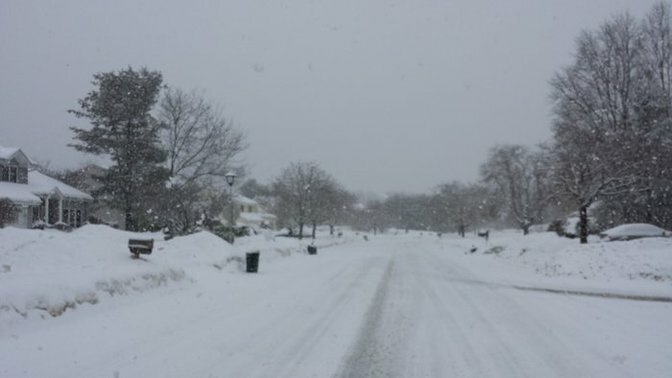 Kings Park during the February 14th snowstorm. 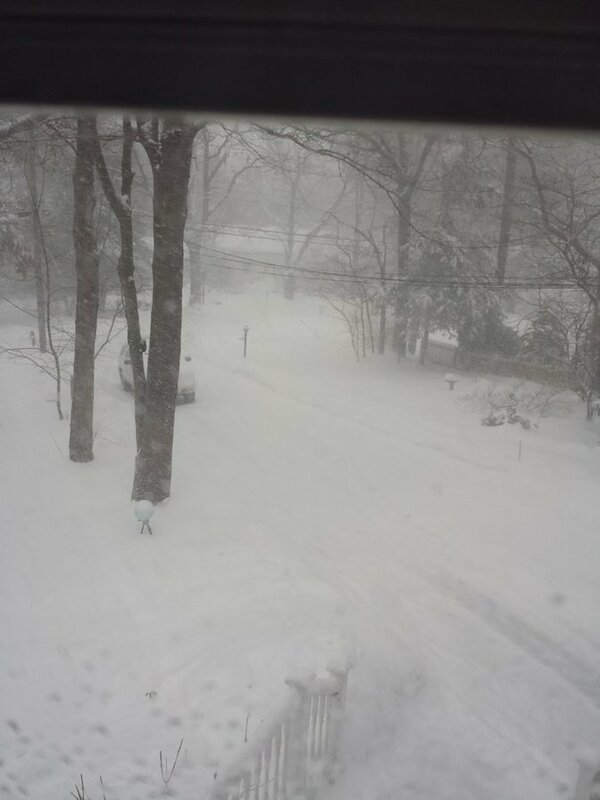 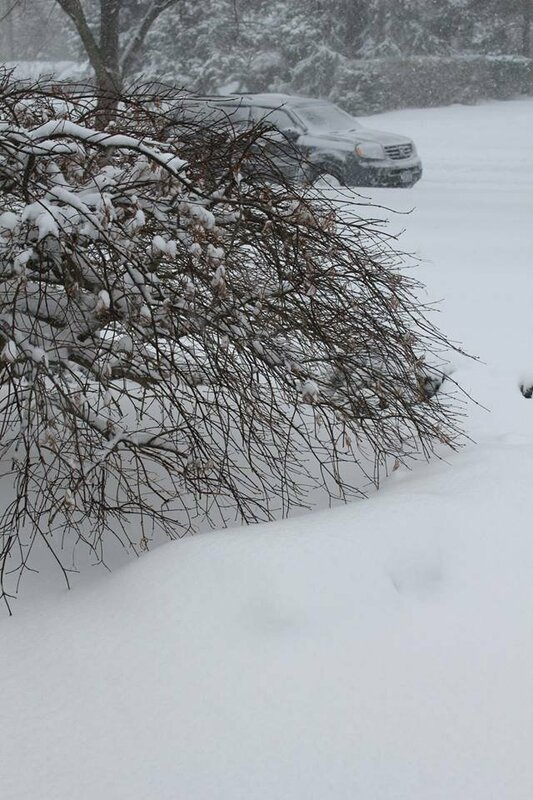 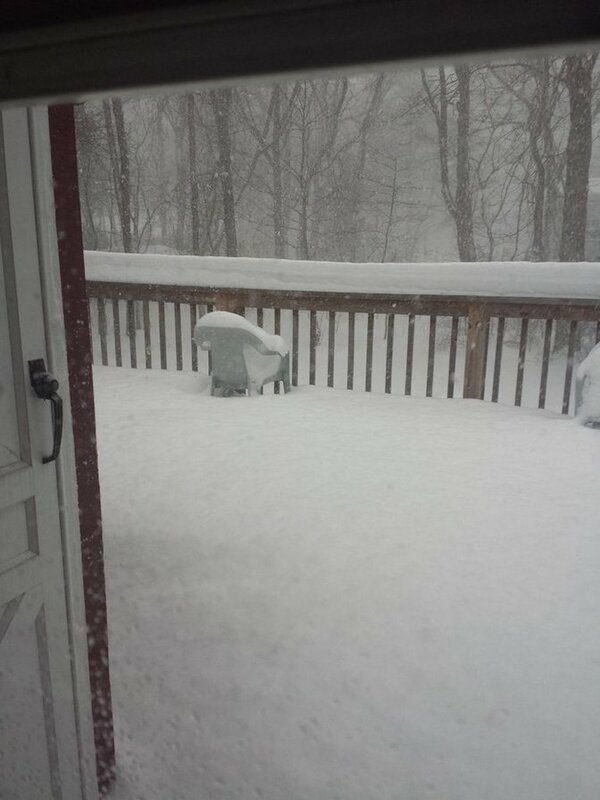 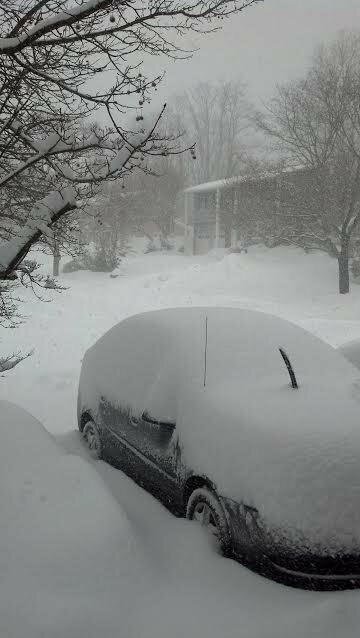 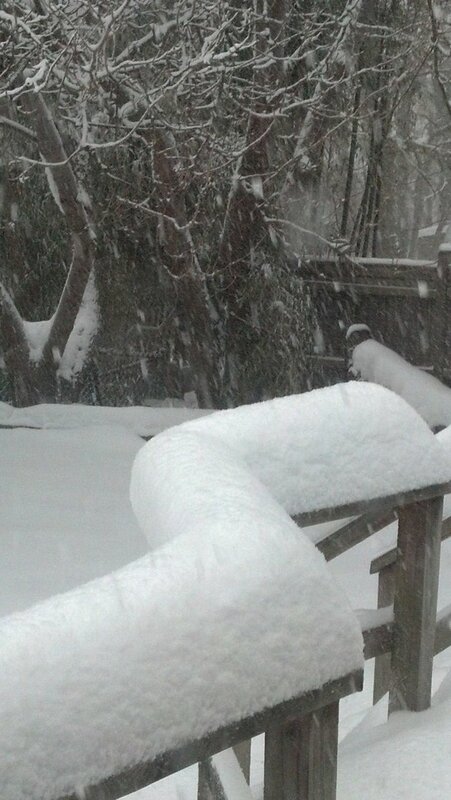 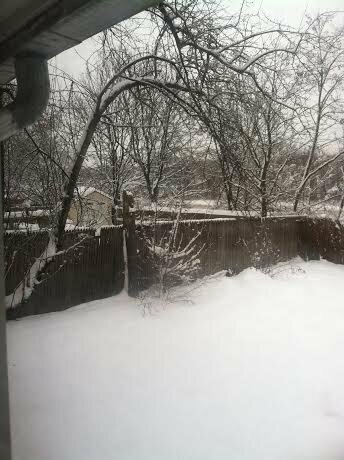 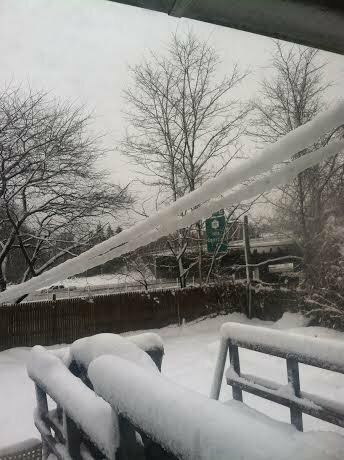 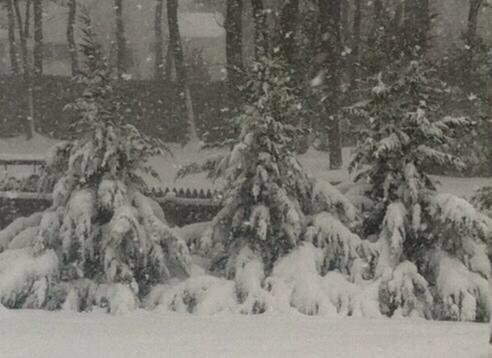 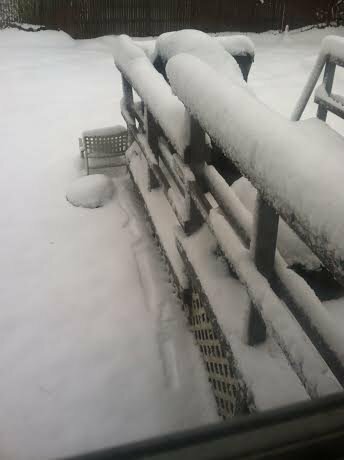 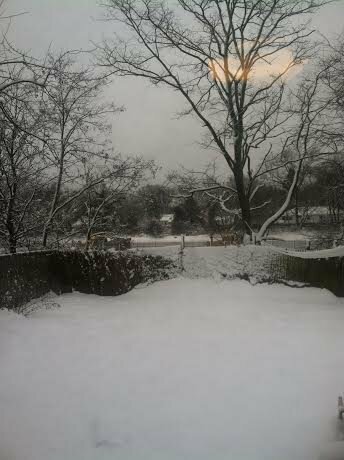 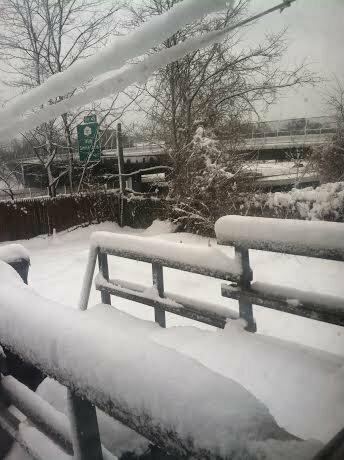 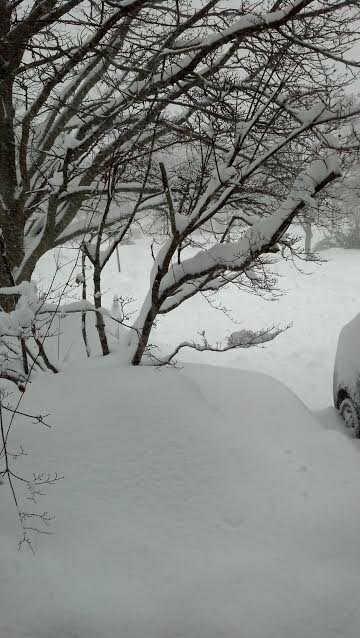 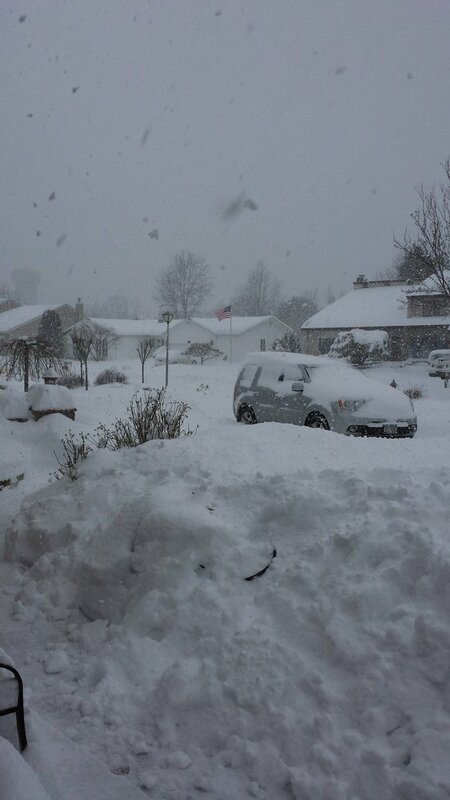 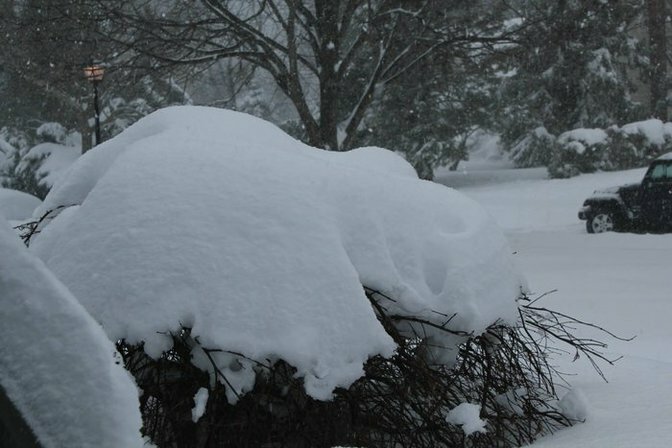 The snow continues to pile up in East Northport. 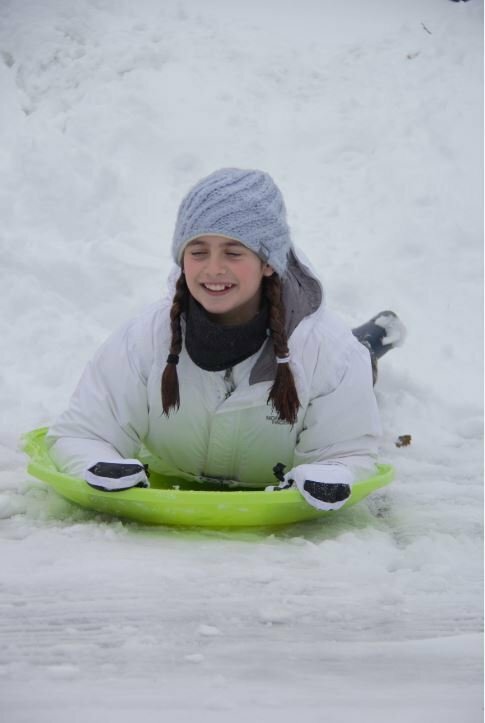 A student enjoys her snow day by sledding down a small hill on Kirkland Drive in Greenlawn on Thursday, Feb. 13, 2014. 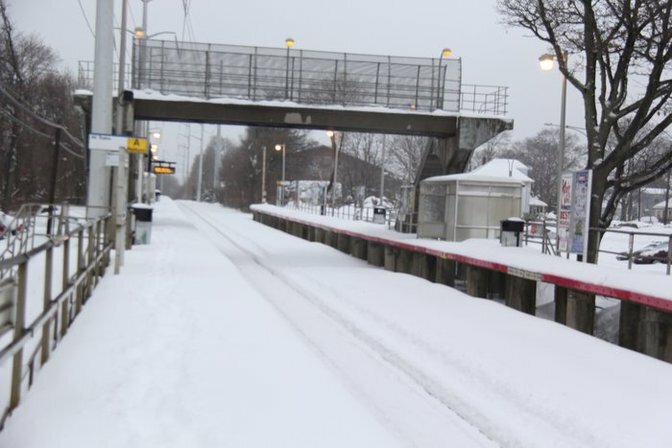 Snow covers the platform and tracks at the Greenlawn train station on Thursday, Feb. 13, 2014. 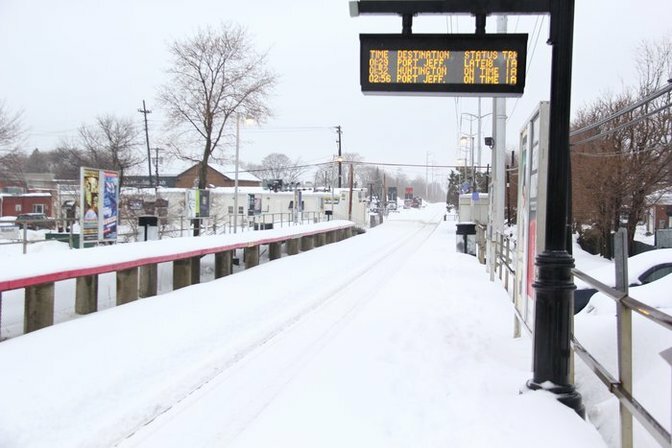 Snow covers the platform at the Greenlawn train station on Thursday, Feb. 13, 2014. 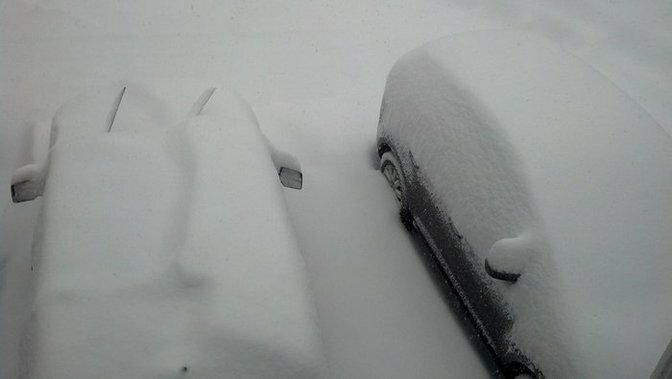 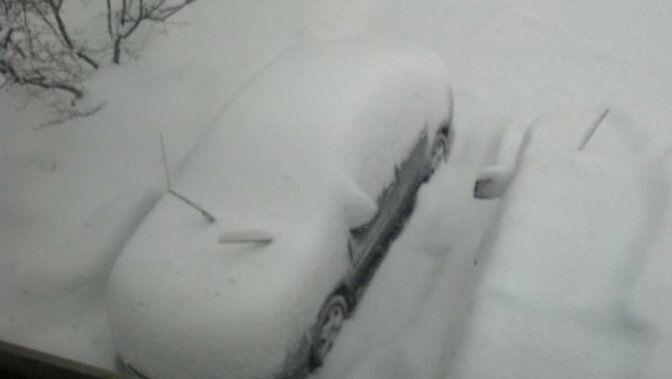 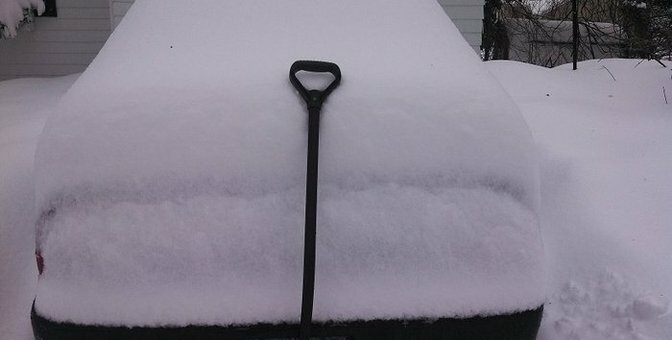 A car buried in snow in the afternoon on Thursday, February 13th. 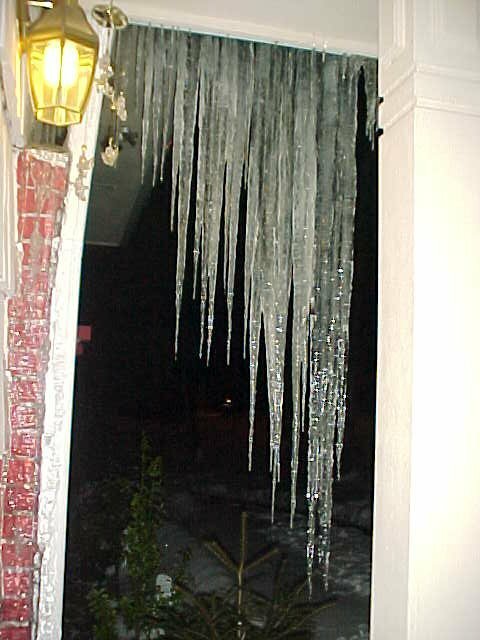 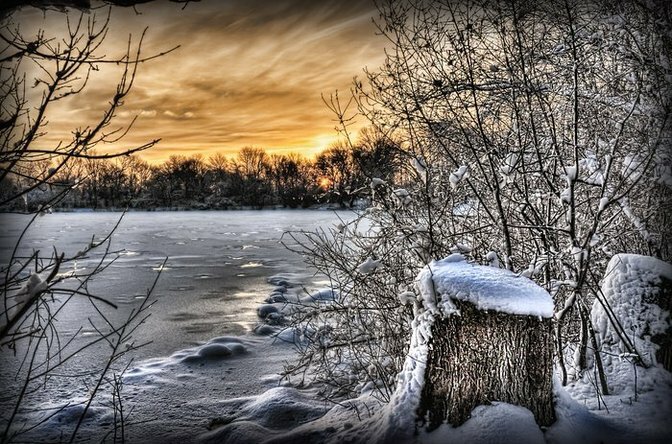 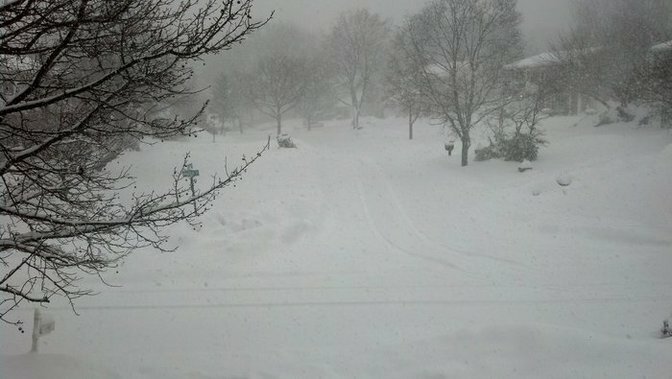 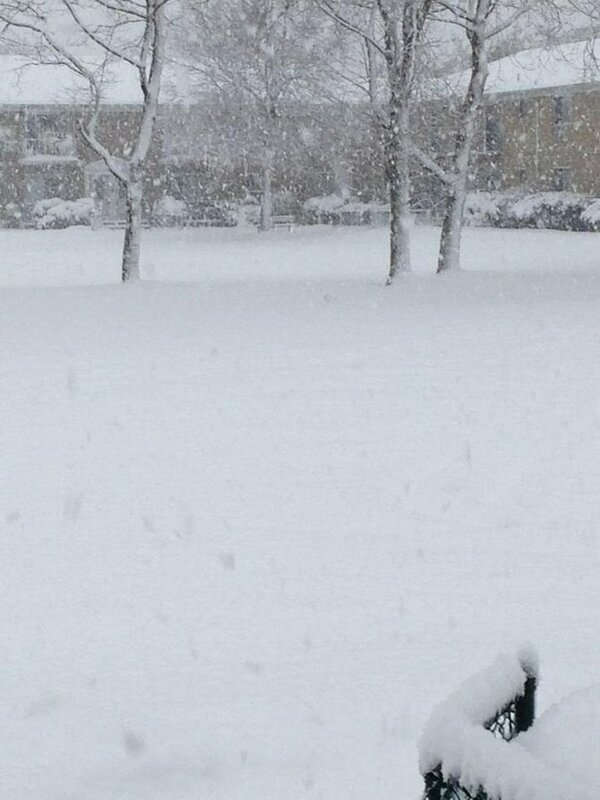 Commack during the mid-February snowstorm. 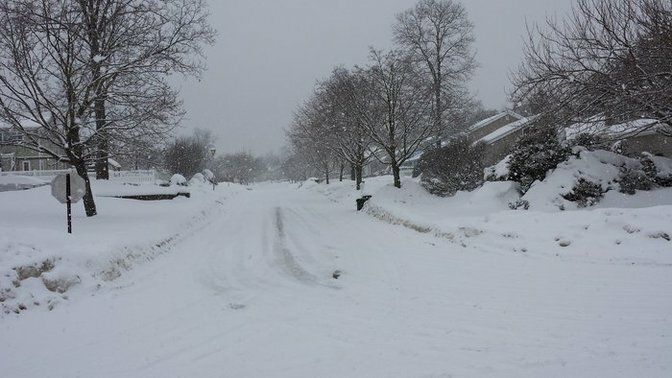 Oakdale during the mid-February snowstorm. 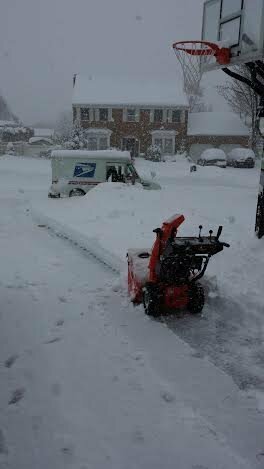 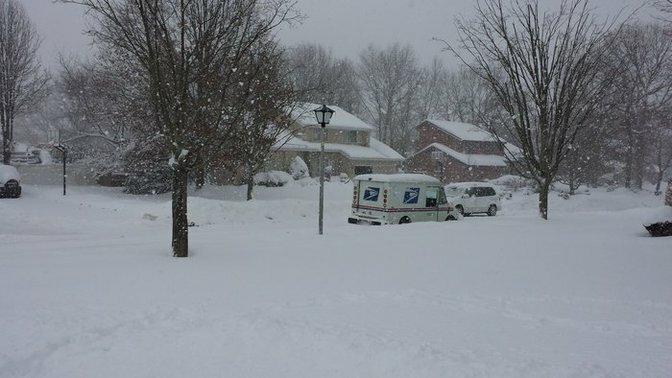 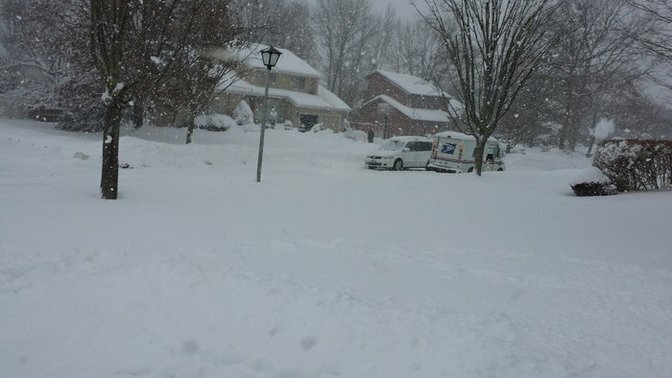 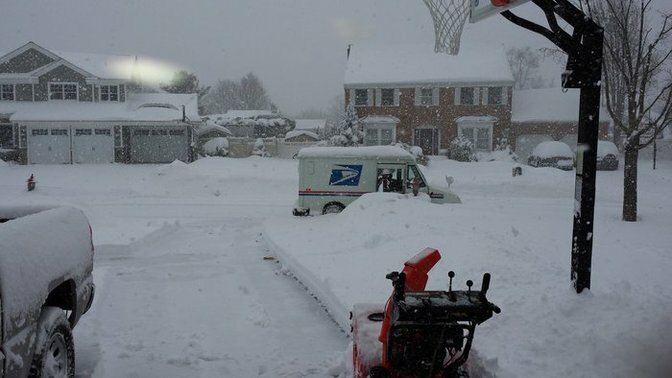 Postal workers deliver mail rain, shine, or snow. 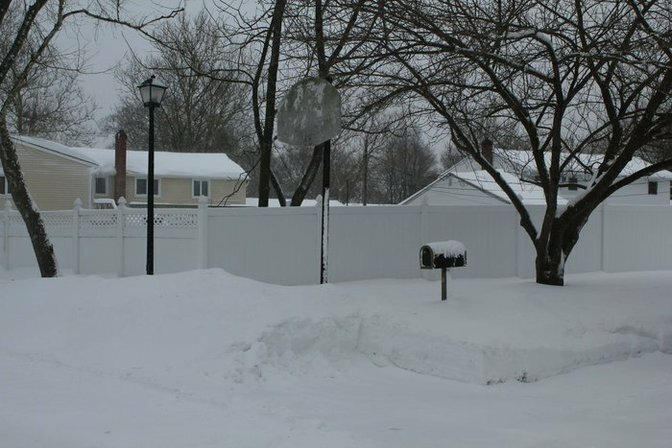 Snow piles up outside a Kings Park home early in the morning on Thursday, February 13th. 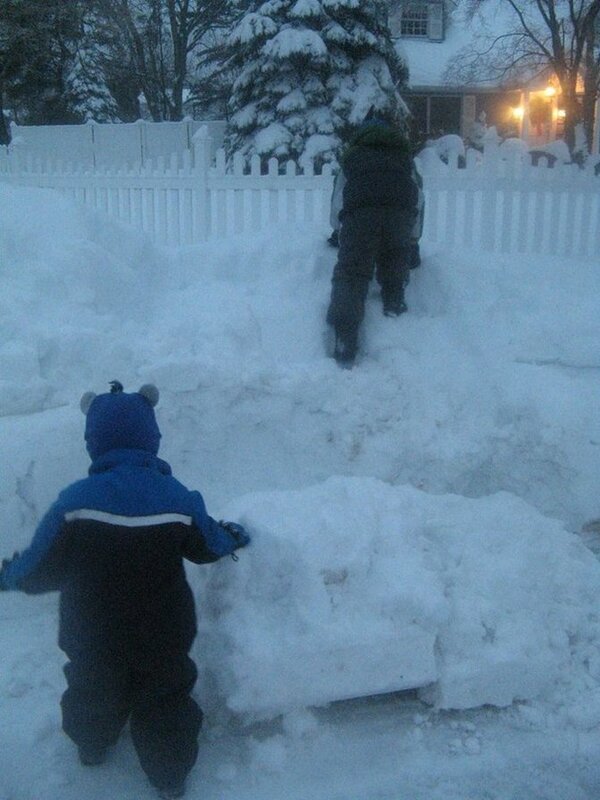 Snow piles up outside a Fort Salonga home early in the morning on Thursday, February 13th. 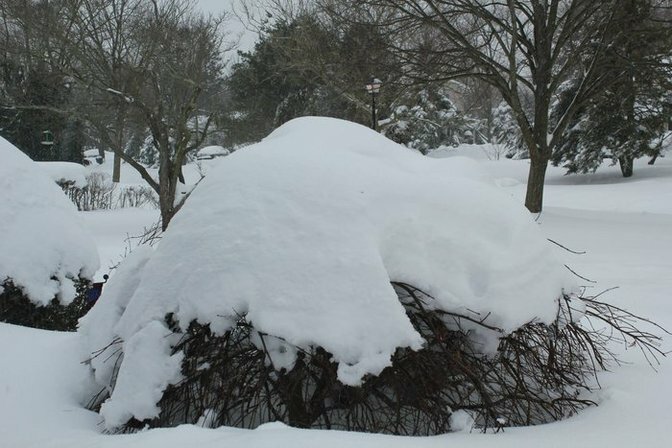 Pictures of snow and other winter activities from the end of 2013 and start of 2014.